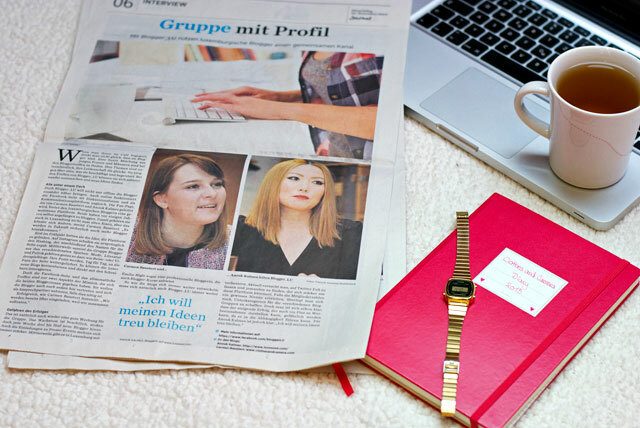 Anouk and I were interviewed for a local newspaper, talking about #Blogger_LU and the future of blogging in Luxembourg. You can read the article online and I would love for you to tell me what you think about it (sorry it's in German though). 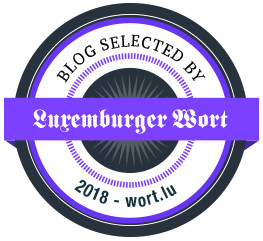 Obviously it's a great way for bloggers in Luxembourg to be taken more seriously and even though we're far from where I dream for our community to be one day, it's a great first step in the right direction. de groussen Deel vum Mérite geet un dech, dat wësse mir allen zwee, well du hues vun Ufank un de Projet gesteiert an mat viru geholl. Merci fir däin Asaatz; ech si wierklech frou mat esou enger motivéierter an inspiréiernd Persoun collaboréieren ze dierfen! congrats sweetie :) you absolutly deserve it ! I'm not from Lux, but I stumpled upon the hashtag the other day! I will look more into this, to figure out what lux bloggers are up to!